Ed’s name comes from the beginning of the word ‘educate’. Ed helps children use the Catastrophe Scale and put their problems in perspective. 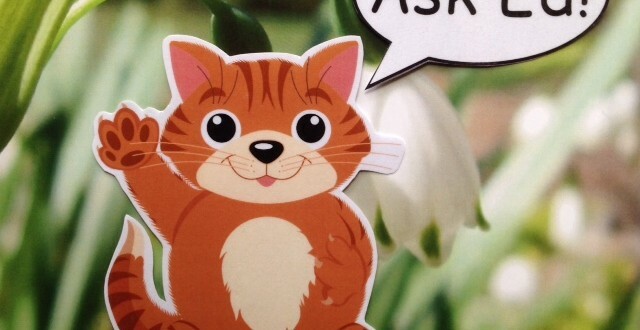 Ed is a cat because the word ‘educate’ contains the word cat. The word ‘catastrophe’ also begins with the word cat! Ed is orange because orange symbolises energy, vitality, cheer, excitement, adventure, warmth, happiness and good health. Orange also represents harmony. Harmony is when you feel happy and people are getting along together. Harmony is when people are kind to one another. Harmony is the flow of life. It’s important for everyone to feel happy and not be weighed down with problems. 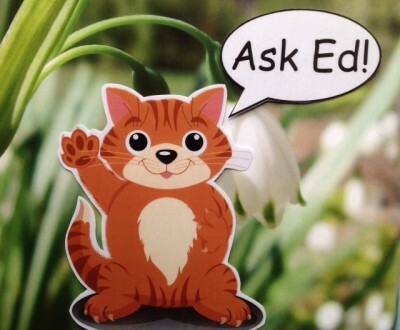 Use Ask Ed with children so they can be free of worries, anxieties and problems that may be bothering them.